The bride-to-be and her friends had a girls trip to remember! With LeToya looking white hot, these ladies were in for a weekend to remember as the celebrations began! Wedding bells are ringing for the singer who got engaged to her fiancé, Tommicus Walker in August. Well hello there soon-to-be Mrs! No one can stunt like a future bride! 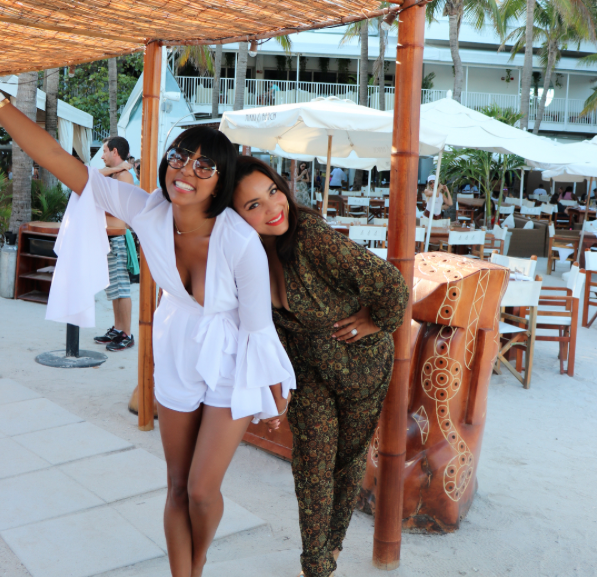 Of course, LeToya's best friend Eudoxie was right be her side to make the weekend extra special. 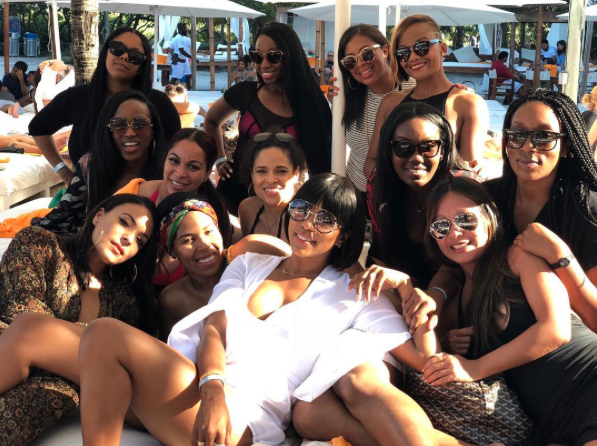 If this is how LeToya is kicking off the bachelorette weekend, we can't wait to see the wedding! It looks like LeToya is surrounded by love in gearing up for her big day and that's the way it should be! With LeToya's wedding day soon approaching, we're sure the bride-to-be will continue to be flawless!